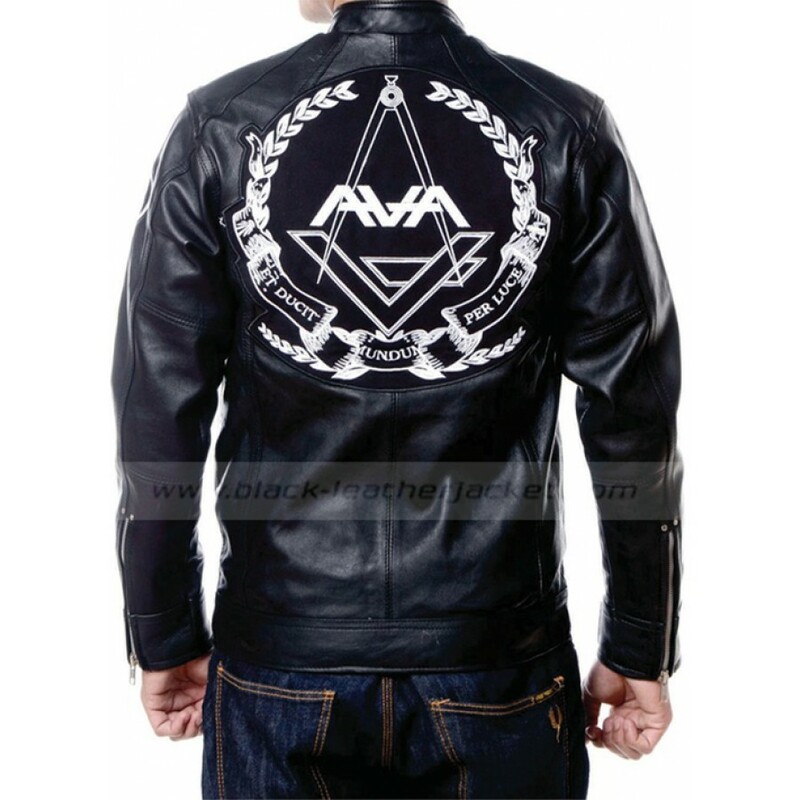 Tom Delonge Jacket is a wonderful inspiration from the musical band “Angels and Airwaves”. 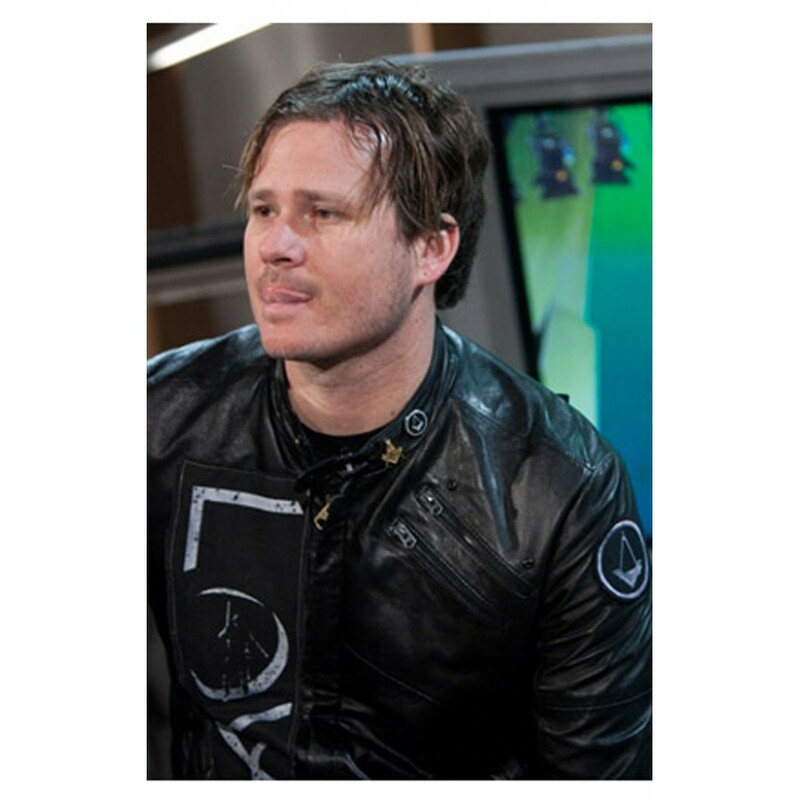 Tom Delonge Leather Jacket is worn by Tom Delonge who is the main member of the music band. 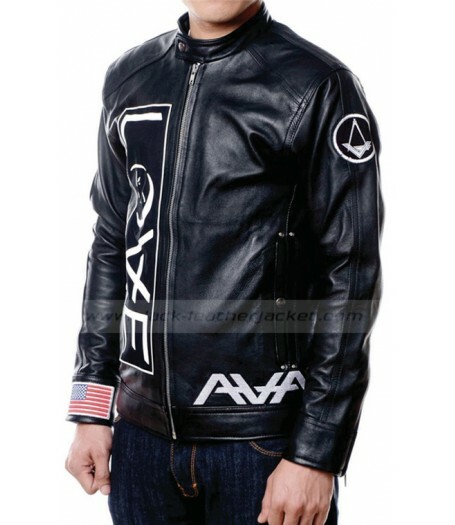 Ava Tom Delonge Jacket is impressive as in loved by crowd all these years. Tom Delonge Jacket is rocking its way from genuine leather, includes viscose lining and hemline on borders. 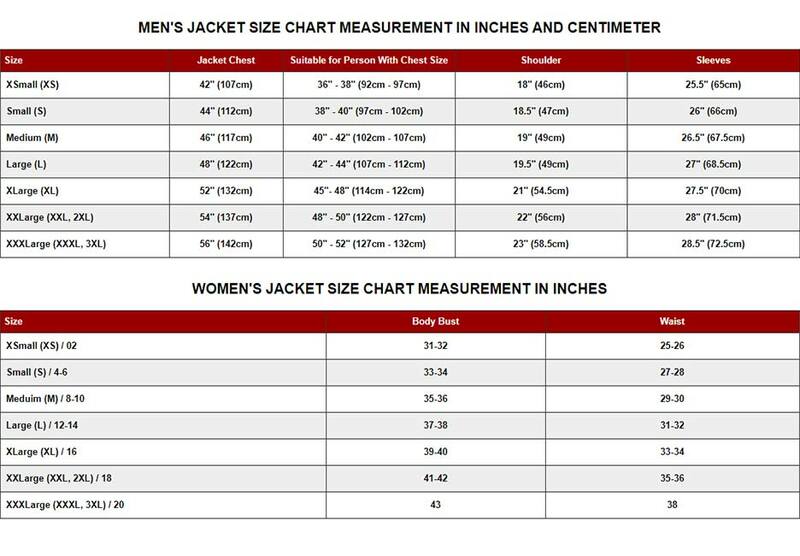 Angels and Airwaves Jacket contains, close standup collar with snap button, front zipper closure, zippers at front, longitudinal pockets and patch designing at front, sleeves and back. 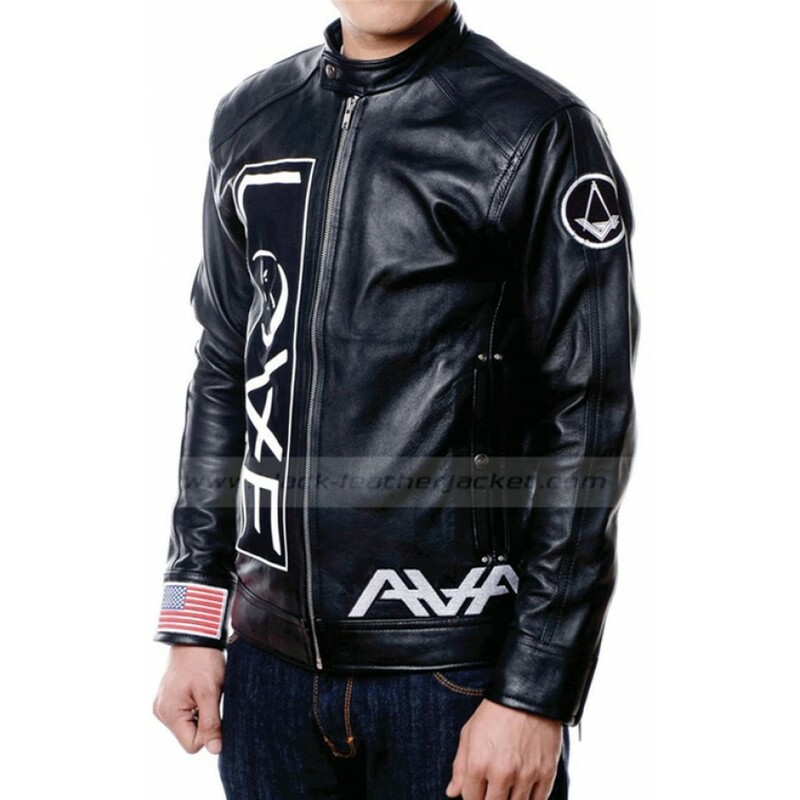 Black in color Tom Delonge Angels and Airwaves Jacket is available on www.black-leatherjacket.com.